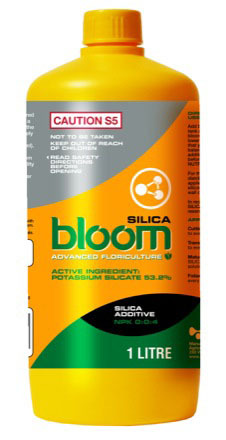 Bloom Liquid Silica. 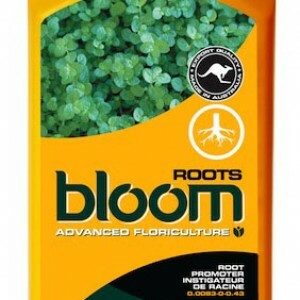 The best Quality and Concentration and value for $ we can find Anywhere! Only 60ml to a 200Ltr barrel!